What an awesome encounter, Pat. Thanks, John! It was really fun to get to spend some time so close to one. Congratulations Pat. 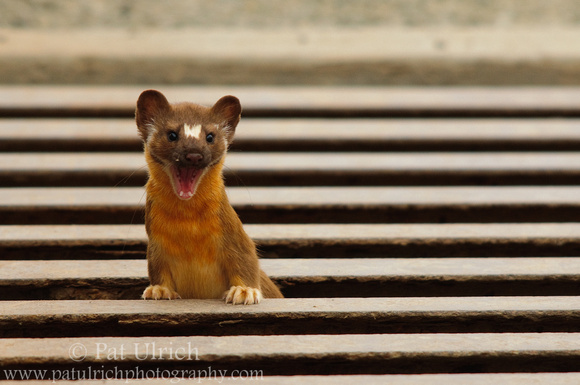 I love weasels. 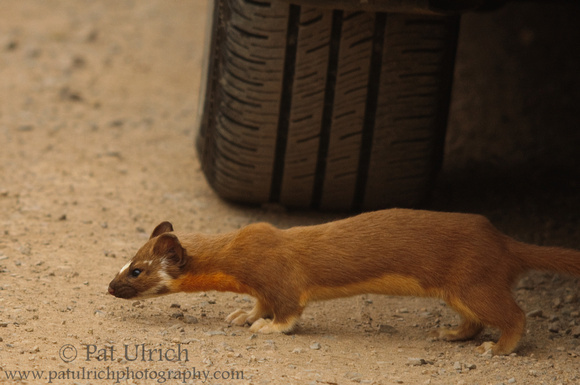 The only long-tailed weasel I've ever seen and photographed was around Pierce Point Ranch. Where did you see this one? Thanks, Jim. They are really fun to watch, and I've only ever seen one previous to this (near Abbott's Lagoon) and that was at a fair distance. It was really cool to get a chance to watch this one from up close. I encountered this one on some agricultural land just south of Petaluma (along the 101 corridor).